First off, my sincere apologies to our readers and fellow Missdemeanors. May arrived without my flipping back the calendar. 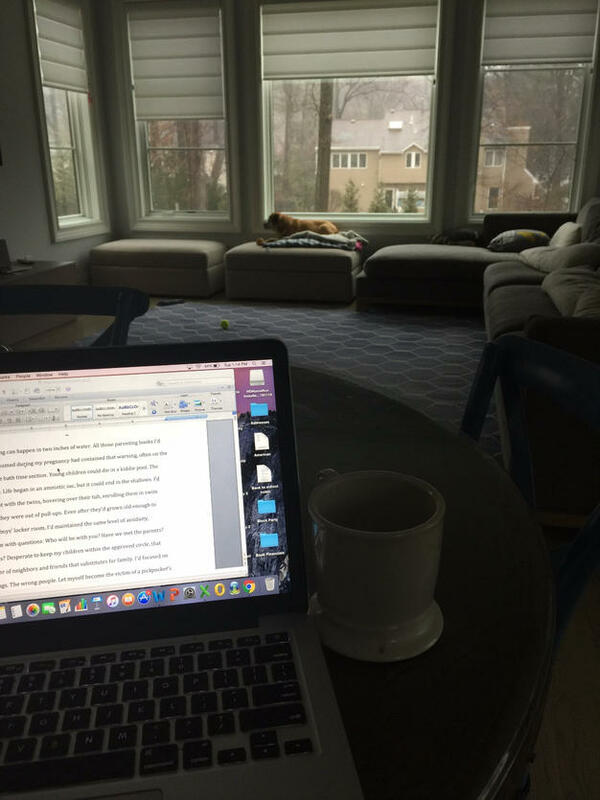 In my frenzy to complete my fourth novel and finish editing my third book before my young kids finish school for the summer–diminishing my workday to the dwindling hours when the sun isn’t up–I failed to notice April’s exit. Consequently, I also didn’t realize that it was my week to blog. Mea Culpa! 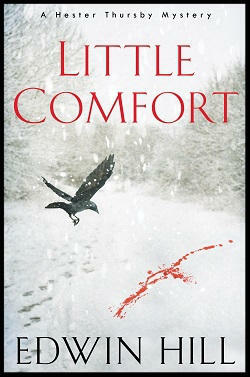 The book I am currently writing has been my most time consuming and challenging to date. But, that’s a good thing. Each novel I undertake forces me to think harder, not only about the intricacies of plot and character, but also about what the heck I want to say as a writer. What questions do I wish to pose to readers? In what debates should we engage? How can I craft a story that works both as an entertaining and page-turning puzzle filled with “real” characters that also manages to say something meaningful? (Or, at least, spur interesting book club conversation.) 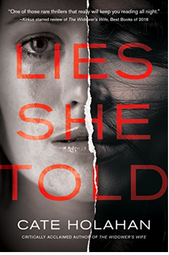 In my upcoming book, Lies She Told (Shameless Plug: IN STORES SEPT. 12), I wanted to explore the creative process, to grapple with questions such as: Where do story ideas come from? How might an author’s own history influence the scenarios that she envisions and the characters which she invents? Is storytelling a way for authors to wrestle with their own demons? And, if so, is writing an inherently selfish pursuit? Or, is the human experience sufficiently universal that writer and reader will identify with the struggle against the same obstacles and, therefore, find similar catharsis by The End. (COMMENT BELOW!) The resulting book revolves around a writer whose fiction hints at clues to a disappearance in her actual life, forcing her to confront buried secrets about herself and those closest to her. 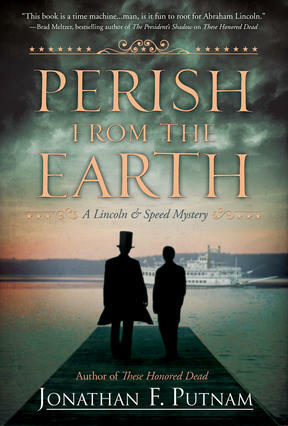 It’s told from the perspective of Liza, the author, and Beth, the first person protagonist in Liza’s under-construction murder mystery. In addition to being an intriguing, taught, satisfying psychological suspense thriller with well-developed characters (I think all these things and pray readers do too. ), I also really hope it makes folks consider some of the aforementioned questions that kept me up at night. 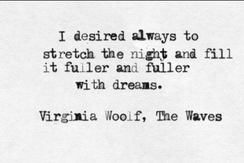 The novel I’m currently working on was inspired by Virginia Woolf’s The Waves. 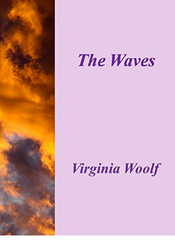 Considered Woolf’s most experimental novel, The Waves follows six characters with distinct life philosophies from childhood through adulthood, exploring the paths delineated by each person’s inherent desires and seemingly innate visions of self. It does this through richly poetic soliloquies that made me want to cover a room in quotes. (And, it also maddeningly skips POV without warning, perhaps because—spoiler alert—all the individuals might be aspects of the same person.) Because my agent reads this blog, I should state that I am NOT writing a poetic or experimental thriller (either of which would surely negate my contract). I am, however, working on a murder mystery/ psychological suspense involving six characters inspired by The Waves’ protagonists. Each character in my third-person narrated story (had to get around the POV problems somehow) possesses a distinct world view, corresponding needs, and sense of his or herself similar to a counterpart in The Waves. But, since I’m a thriller writer, these characters’ unique perspectives also give rise to defined ideas about marriage and the relative responsibility that individuals within a couple have to themselves, their partners, and their children, which clash with the other characters’ visions to disastrous ends. A question I’m toying with in this book, tentatively titled Shallow Ends, is does the institution of marriage require a particular worldview and type of person (or, at least, a person willing to morph into that type)? I’m also exploring my own questions concerning how much literary fiction and even experimental fiction can meld with the conventions of the mystery/thriller/suspense genre. Do mysteries allow the depth of exploration of the human experience claimed by literary fiction? Obviously, I think my favorite genre does or I wouldn’t be writing my current book. In fact, I think there are a ton of wonderful recent examples. Emma Cline’s The Girls, Donna Tartt’s The Goldfinch, which won the 2014 Pulitzer Prize for Fiction, pretty much anything by Herman Koch. But the fun of publishing a novel isn’t finding out what I think, it’s struggling to communicate my ideas with readers in an entertaining way and, after executing that to the best of my ability, starting a conversation. In the end, what matters most, regardless of genre, are the thoughts of the person turning the page.